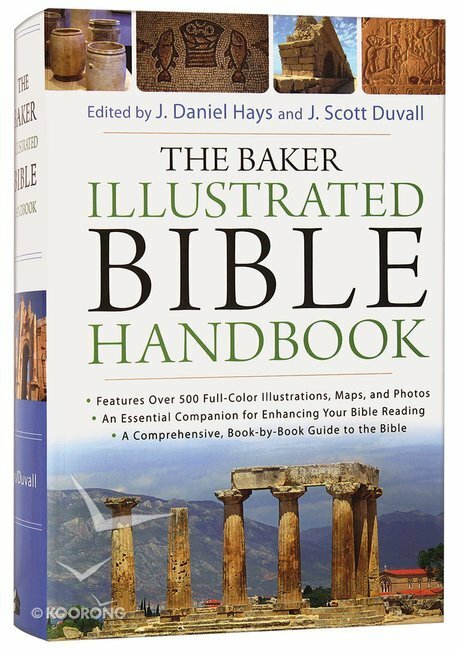 The Baker Illustrated Bible Handbook offers the most up-to-date evangelical biblical scholarship in a format that is readable and easy to understand. 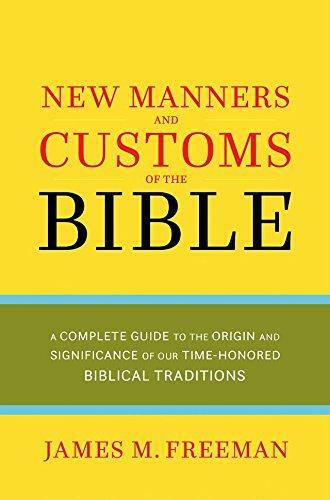 This book-by-book guide brings the Bible to life with more than 1,100 full-color pages packed with illustrations, maps, and photos, and 112 in-depth articles on a wide range of topics important to students of the Bible. 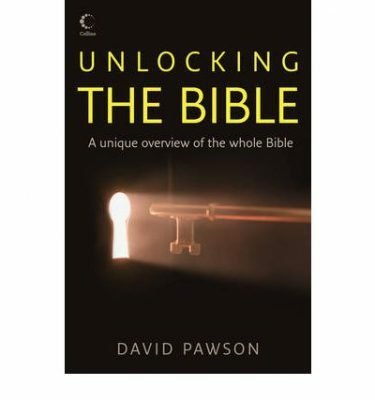 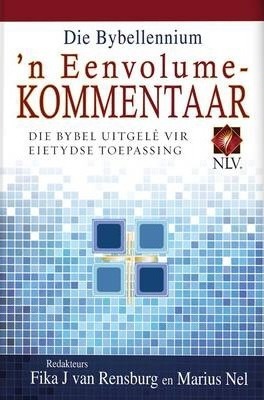 Readers will discover how each part of the Bible fits into and informs every other part, giving them a cohesive understanding of God’s Word.